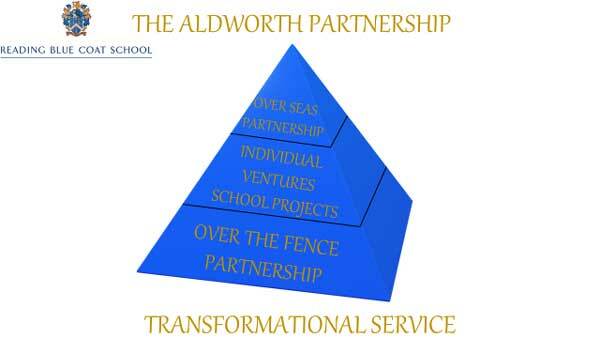 The Aldworth Partnership is an umbrella term for all the outreach work that Blue Coat does. It is a student-led initiative to get every student involved in some way in community service, and thereby leave a legacy of service for future Blue Coat students to follow. The philosophy underpinning the partnership is important. The main thrust of this is that the work is ‘Transformational’, meaning that both parties grow in character because of the relationship. This is different from ‘Transactional’ service, which means that money is raised and given to the recipients. We still raise money to support the Aldworth Partnership but that is secondary to the transformational work that we engage in. Primary schools that we visit weekly – or who come to us – include Thameside, Rivermead, Highwood, Sonning and Cranbury. Our Sixth Formers also run lunchtime tutor sessions at Loddon, St John’s, Hawkedon, Aldryngton and Crazies Hill. There are many great initiatives that our students are bubbling with that will further increase our relationship with these schools and raise money to help where asked. For example, on 3 April, Blue Coat will hold a colour run with the Aldworth Partnership Schools that will be great for having fun, bonding and raising money. * Overseas service, which involves the most fundraising and planning and is the most life-changing e.g. 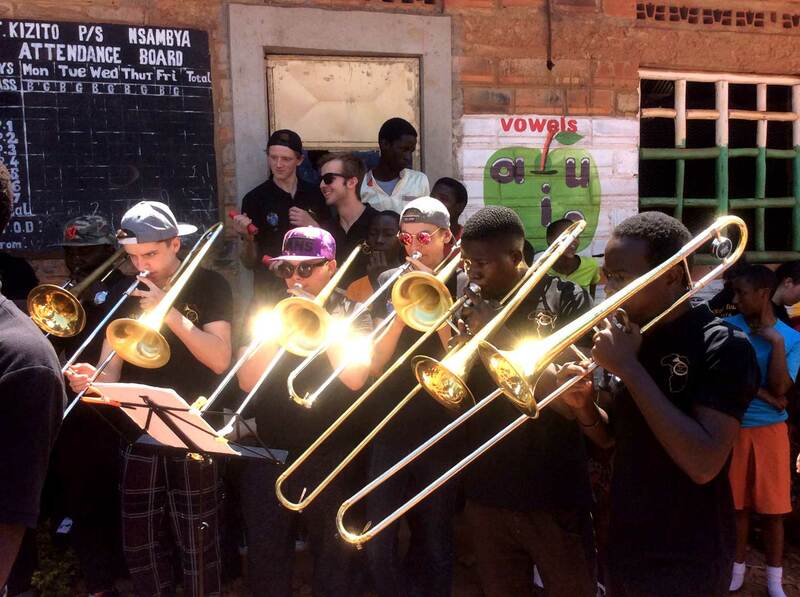 Ghana Project, Worldwide Expeditions, Brass for Africa tour to Uganda. 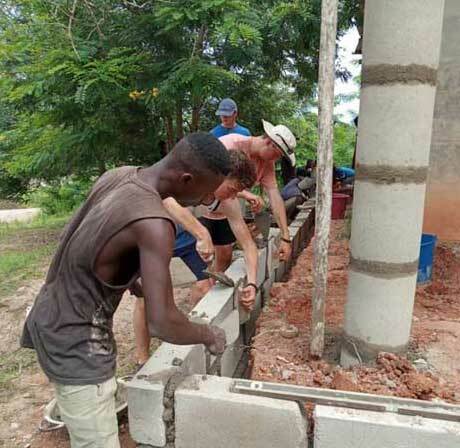 Overseas service is at the peak of the pyramid; just a few students have the opportunity to engage in this level, and it is tremendously powerful. The aim is that all students at Blue Coat have the opportunity to serve in a meaningful and uplifting way each year they are at the school. Research is strong that those who serve are happier. They are also more likely to serve and be engaged in helping others when they are older. Everybody grows in such a partnership. The Aldworth Partnership is being led this year by our Outreach Prefects – Ben, Kitty, Chris, Kristin, Erin and Sam.